“My wholehearted thanks to the donors LNADJ & Vikas for installing this well in our village. Before installation of this well, there is no regular tap water supply, just weekly twice. 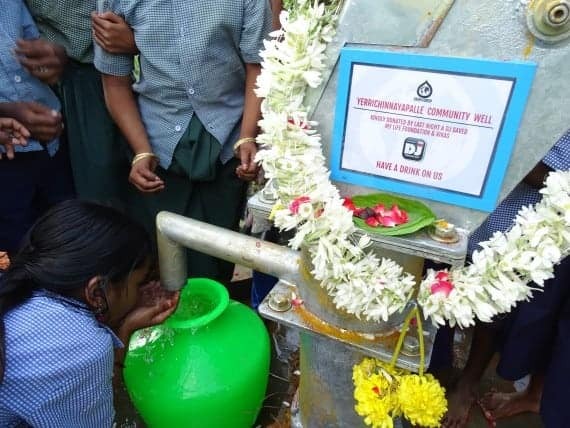 Now after this well installed, our entire community having plenty of water. No scarcity now. We will look after this well very carefully. We shall wash our hands with soaps regularly, we shall bath regularly. Now our children will spend their all time on their education. Once again many thanks to the donors”.